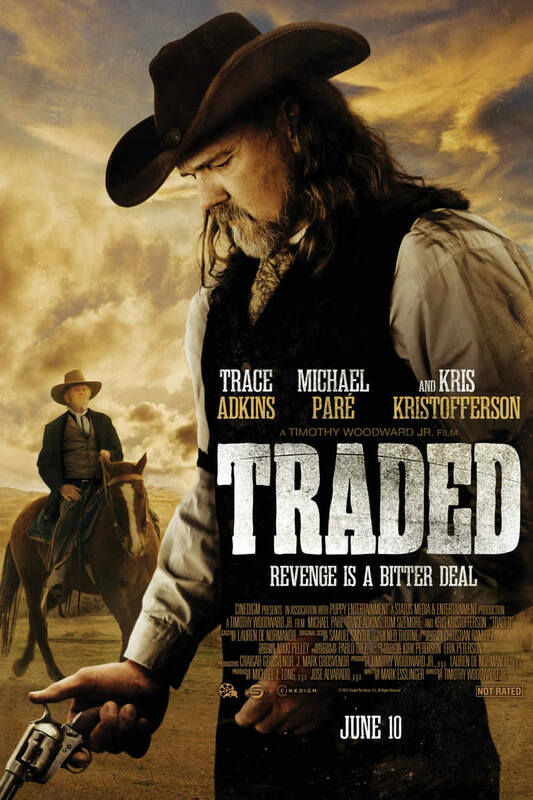 Traded DVD and Blu-ray release date was set for August 2, 2016 and available on Digital HD from Amazon Video and iTunes on May 18, 2016. Clay is a skilled shooter turned rancher who goes from being a blissfully married man with two kids to a man on a mission after his son tragically dies and his daughter disappears. He becomes fiercely determined to bring his daughter home safe and protect his remaining family. Clay leaves his ranch and heads out to start his mission with an unlikely companion to save his daughter. Together they leave a trail of destruction, gun smoke and corpses in pursuit of finding his daughter.